Aploris co-founder, Kartik Sundar, sits down with Indezine to discuss TeamSlide, a new slide management solution. Created by Aploris, TeamSlide is a PowerPoint-focused content management system that let’s users instantly find specific slides or graphics. 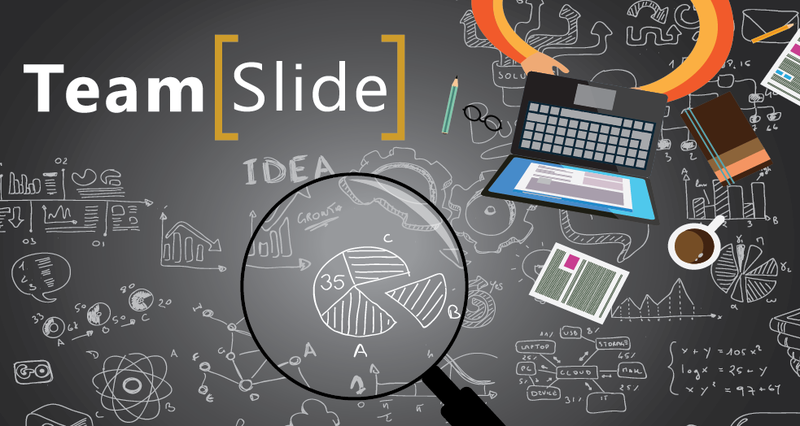 TeamSlide can be accessed directly through PowerPoint allowing users to stay focused and insert content into their active presentation with a single click. The TeamSlide server, which can reside in the cloud or be installed on your premises, creates a central easy-to-manage repository of PowerPoint content with intelligent search capabilities. It can even connect with existing content repositories plugging into your existing knowledge strategy. In the interview, Kartik discusses the rationale behind the creation of TeamSlide and shares some of its core advantages. In addition, he provides an example of how TeamSlide is helping customers today. If you’d like to learn more about TeamSlide, visit the main site or email support@aploris.com. We are excited to bring TeamSlide to our current base of Aploris customers and believe that it will be a strong complementary solution to the charts offering. This entry was posted in General and tagged Interview on November 10, 2015 by Aploris.